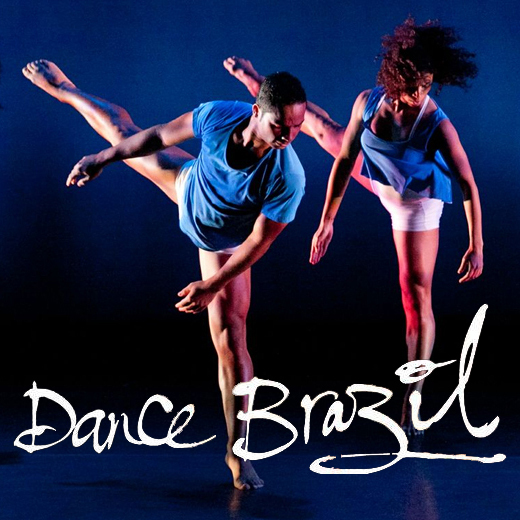 DANCE BRAZIL | Love Productions Inc. In September 2008, Jelon Vieira was awarded one of 11 National Heritage Fellowships, the country’s highest honor in the folk and traditional arts. As founder and artistic director of The Capoeira Foundation and DanceBrazil, he, and the late Loremil Machado, were the first artists to bring traditional Afro-Brazilian dance and Capoeira to the United States over 30 years ago. He has devoted his life to sharing Afro-Brazilian culture with American audiences since 1977 when, together with Machado, he formed The Capoeiras of Bahia. That same year the late Alvin Ailey suggested he change the name of the company to DanceBrazil. It now makes over thirty years that Vieira has guided the company through breathtaking performances of Capoeira and Afro-Brazilian dance before audiences in Europe Asia, and Brazil, as well as the United States.